Make your visit to Corvallis and the Willamette Valley special by staying in a top-notch guest house. Fernwood Circle Guest Houses offers premium rental properties in quiet neighborhoods for the ultimate in comfort and convenience. Our bed and breakfast vacation rentals offer a serene retreat from the business travelers, vacationers, or guest visiting area relatives. Get comfortable in one of our Corvallis B&B’s or a Vacation House Rental. We have many beautiful locations to choose from. We strive to provide businesses and leisure travelers with a private, clean and comfortable lodging experience. Our founder, Alexandra Eder, is a seasoned business traveler who ensures each home provides a relaxing environment. 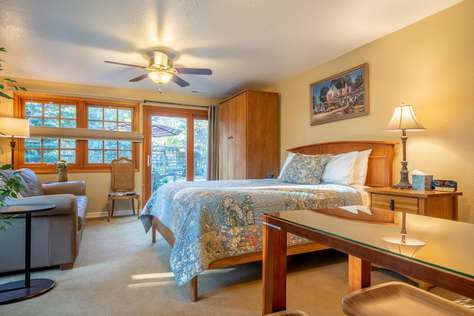 We offer comfortable and upscale alternatives to hotels and Airbnbs in Corvallis Oregon. Enjoy a weekend getaway or make the most of your business travel by staying a fully equipped home. 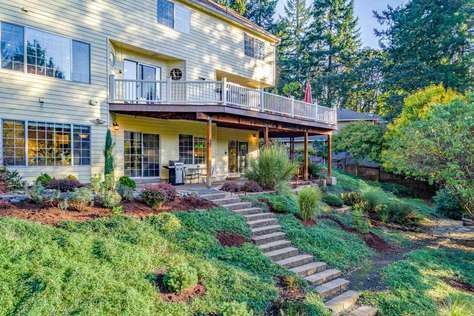 Our vacation rentals are unique homes in quiet neighborhoods in or near NW Corvallis. Some properties are pet-friendly and all properties have a no-smoking policy. Fernwood Circle Guest Houses offer comfortable lodging options located near the Oregon State University campus. All properties are conveniently located for the business traveler. 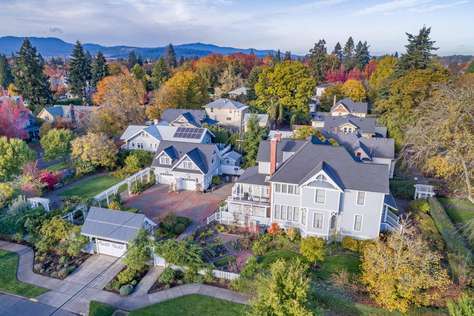 You will find Continental bed and breakfast options near LaSells Stewart Center, Samaritan Health Services, Hewlett-Packard, CH2M HILL Located in the core of the Willamette Valley. Corvallis is a perfect place to stay while visiting nearby Oregon attractions. For example, local wineries start just a 20-minute drive outside Corvallis, Oregon. We offer vacation rentals that fit our guest’s needs ranging from a fully furnished house to a comfortable studio apartment. All guest houses have a gas grill, cable HDTV and Wi-Fi, ceiling fans, central heat and air conditioning. We also provide luxury linens, Egyptian cotton towels, and organic DANI Naturals hygiene products for use during your stay. some of our vacation rentals have fully equipped kitchens. We also provide self-serve Continental breakfast items to get your day started. 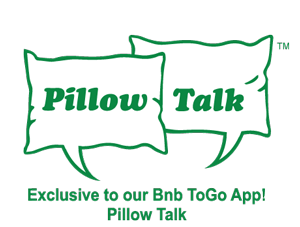 BnB ToGo – Mobile Concierge assistance during your stay!